. 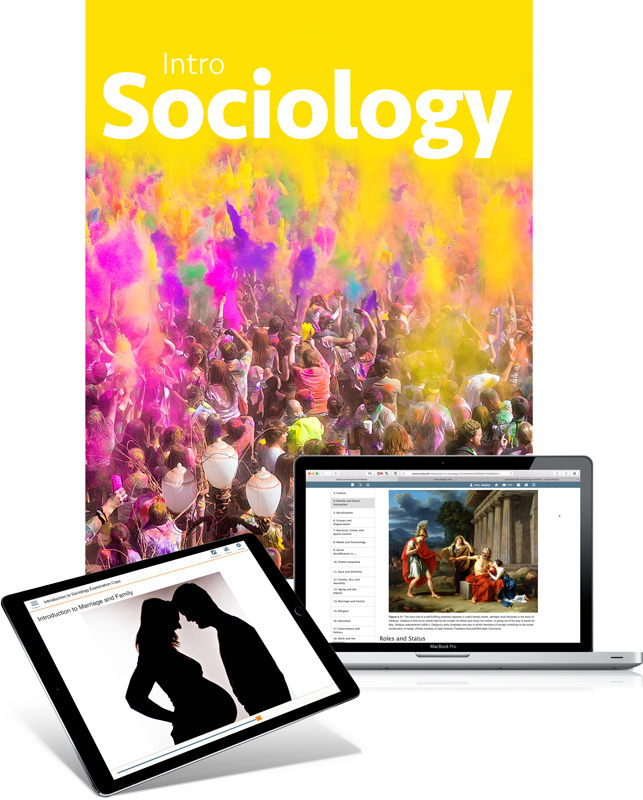 . . to use the Trunity Enhanced Edition of Introduction to Sociology for your course.